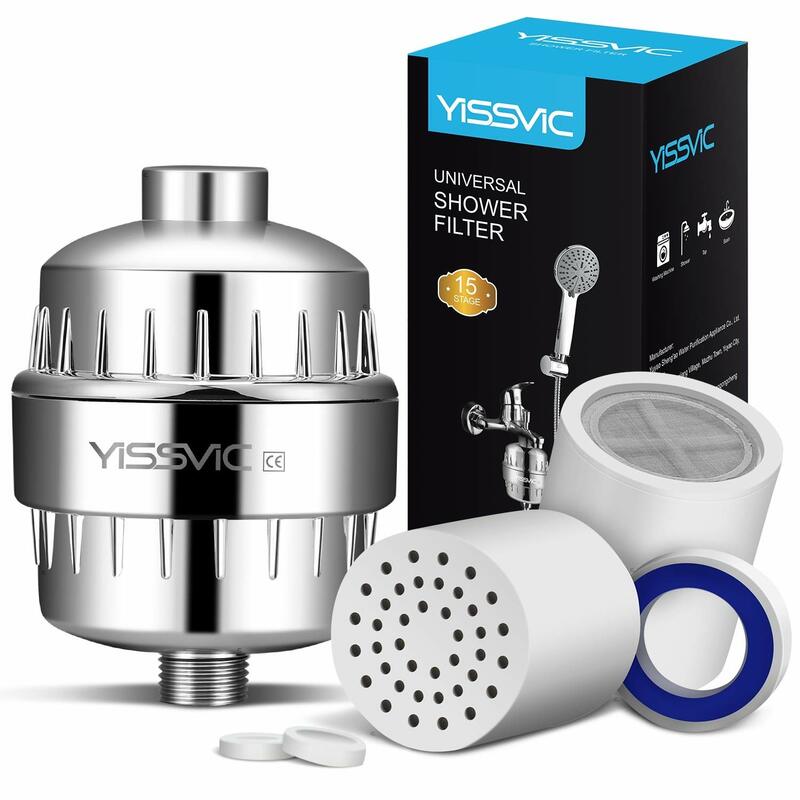 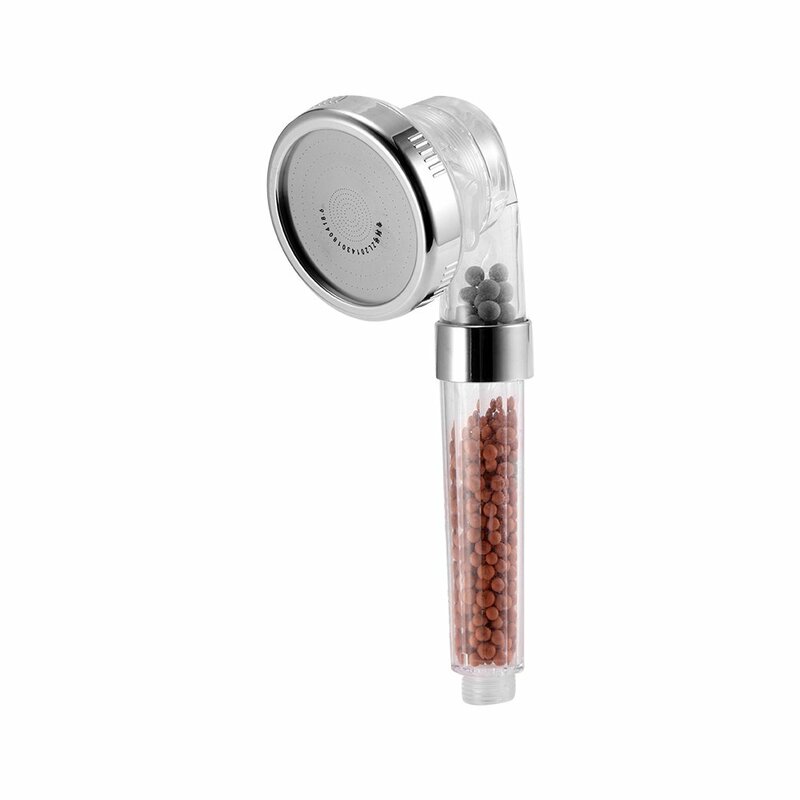 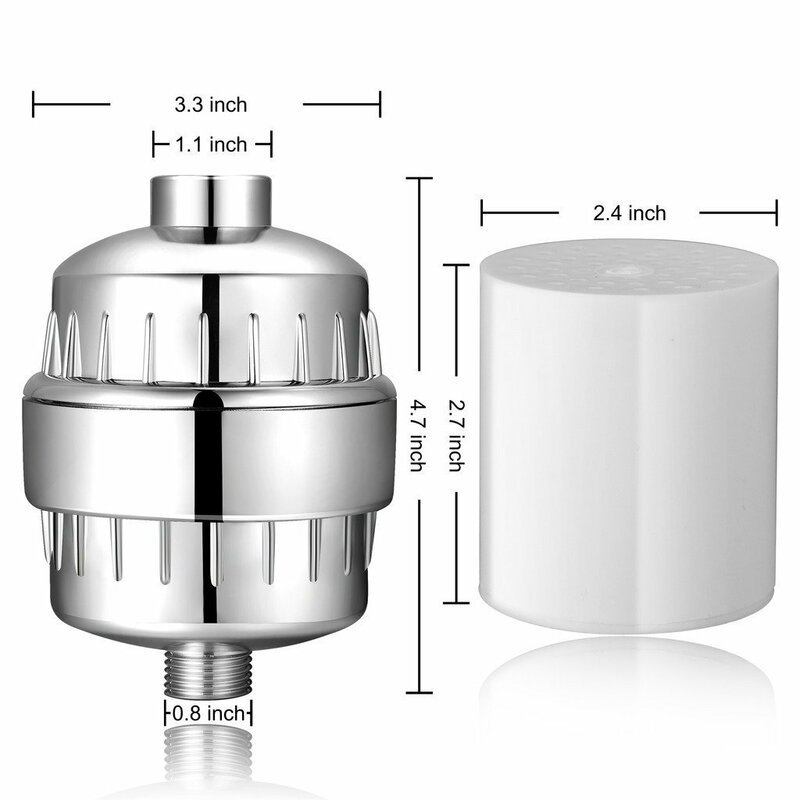 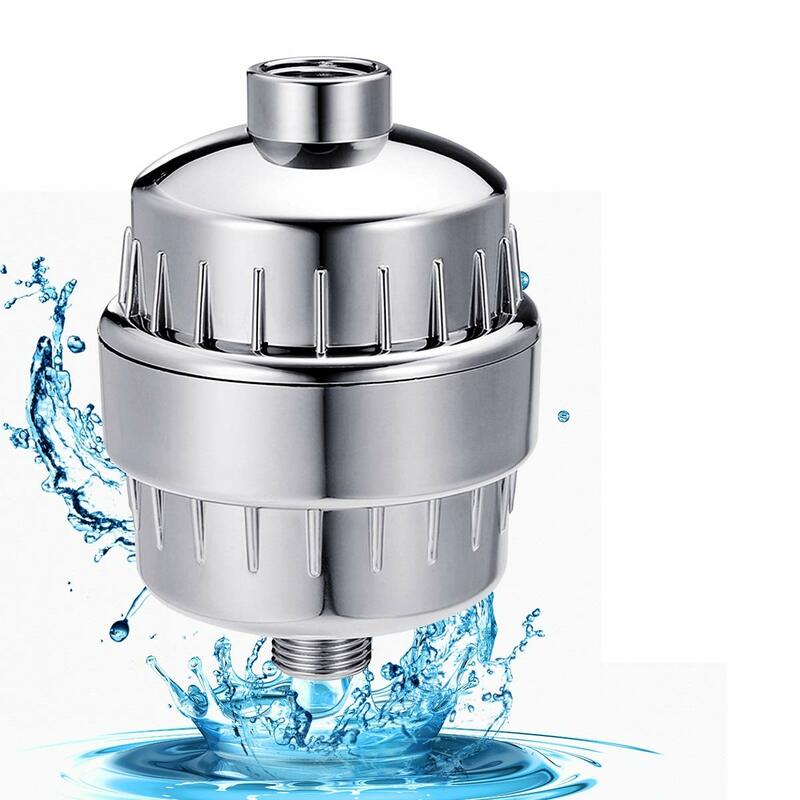 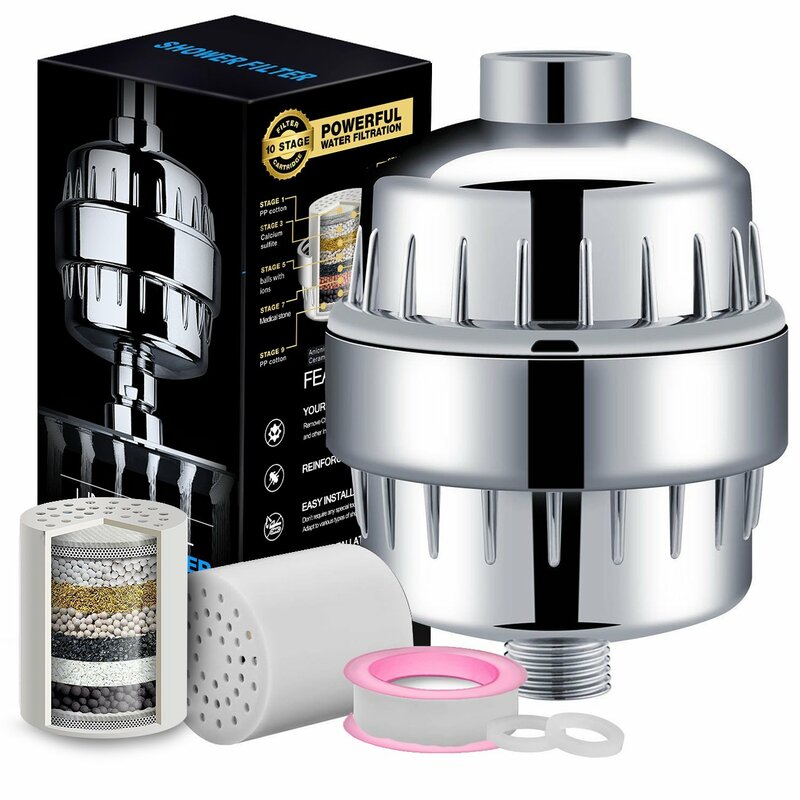 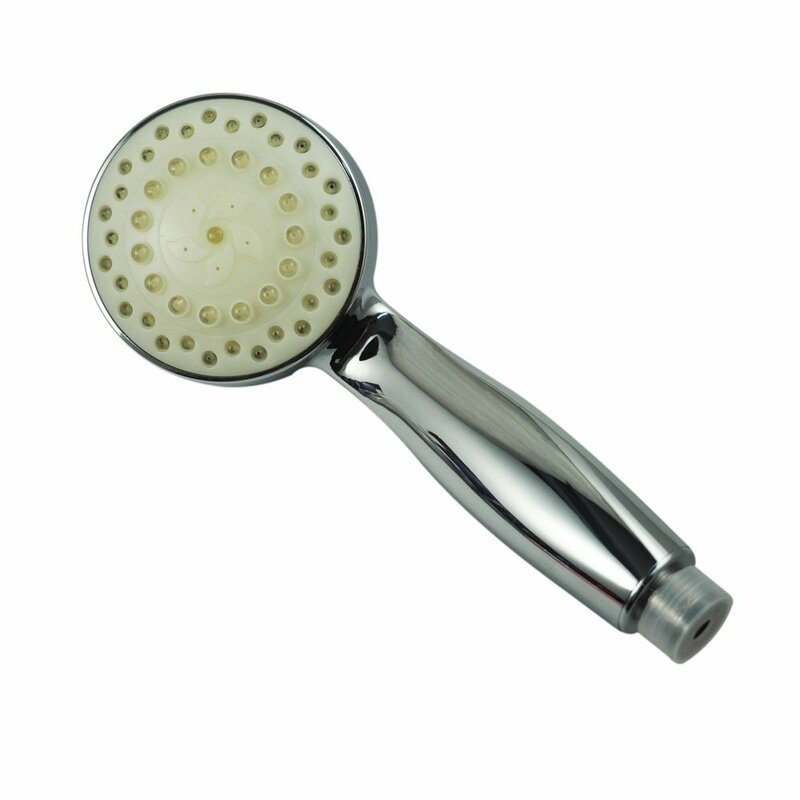 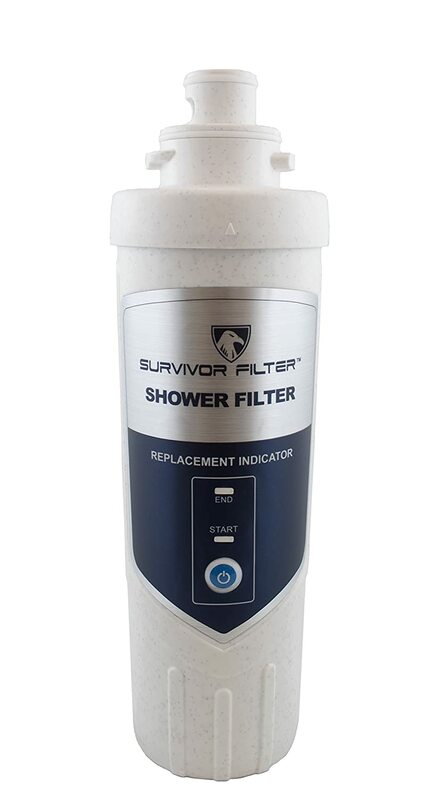 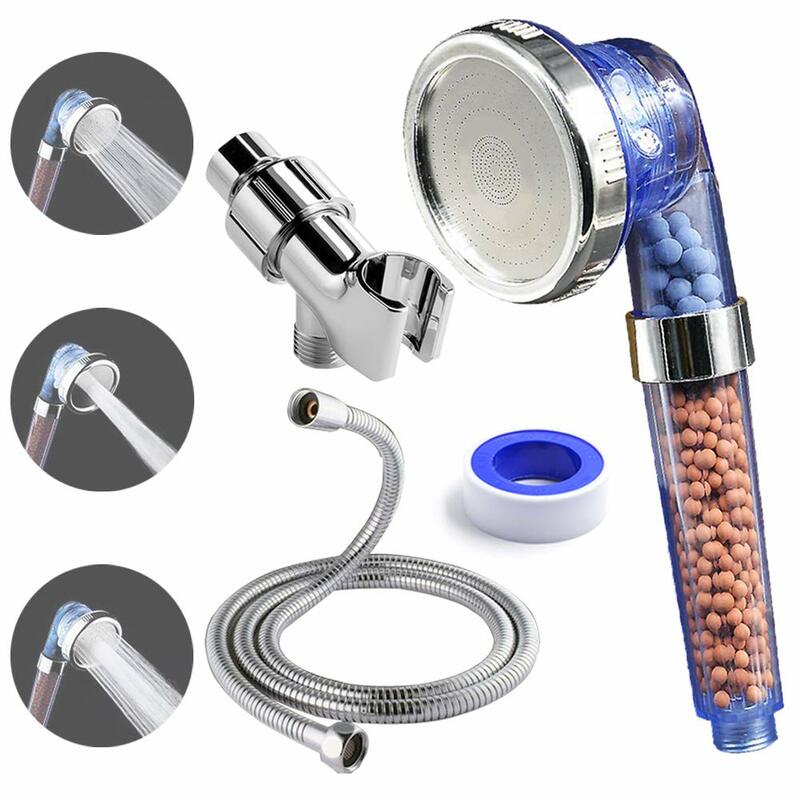 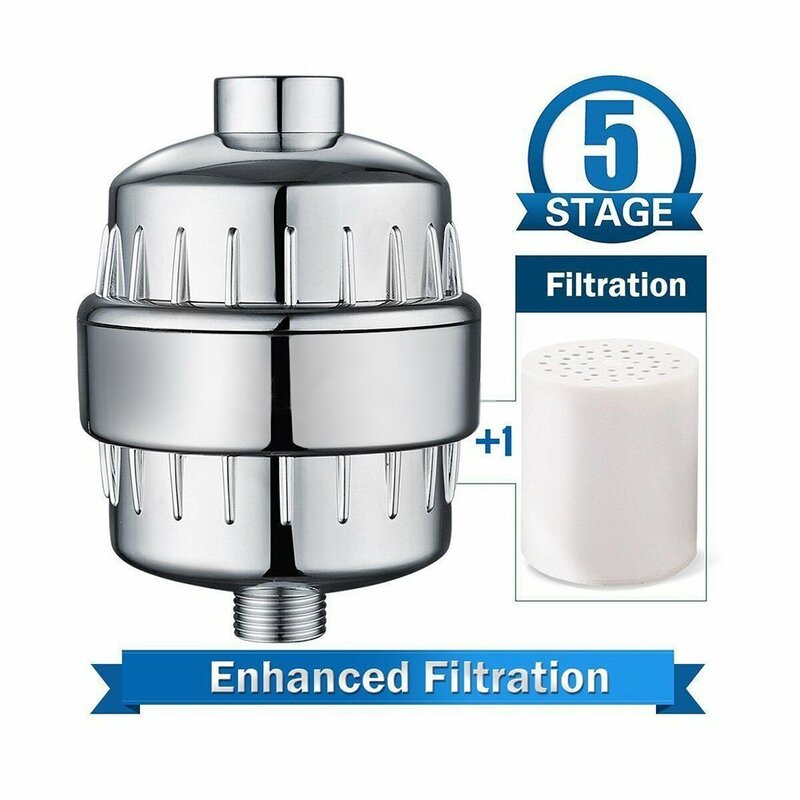 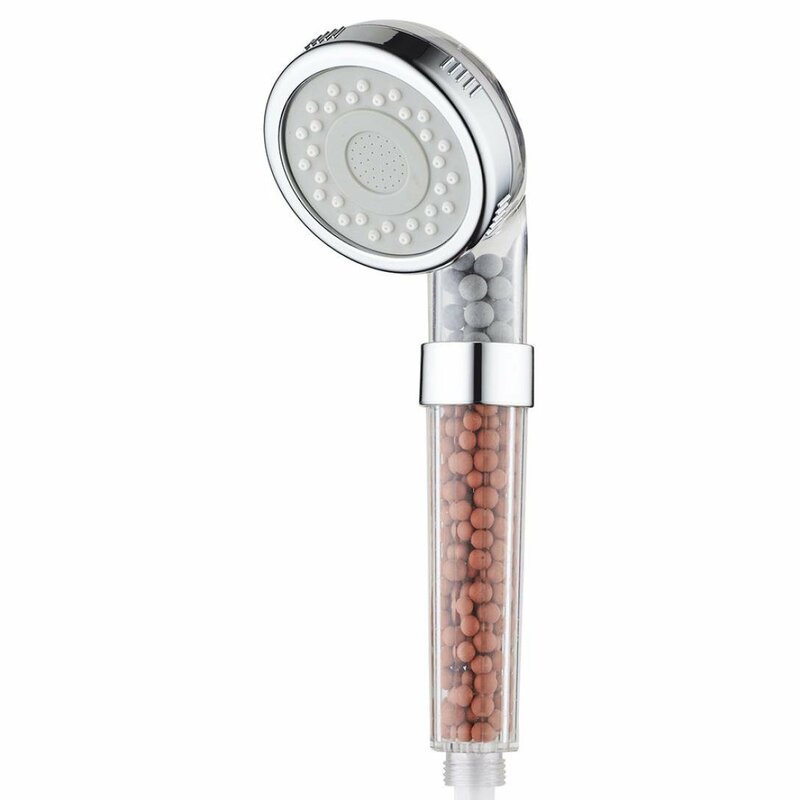 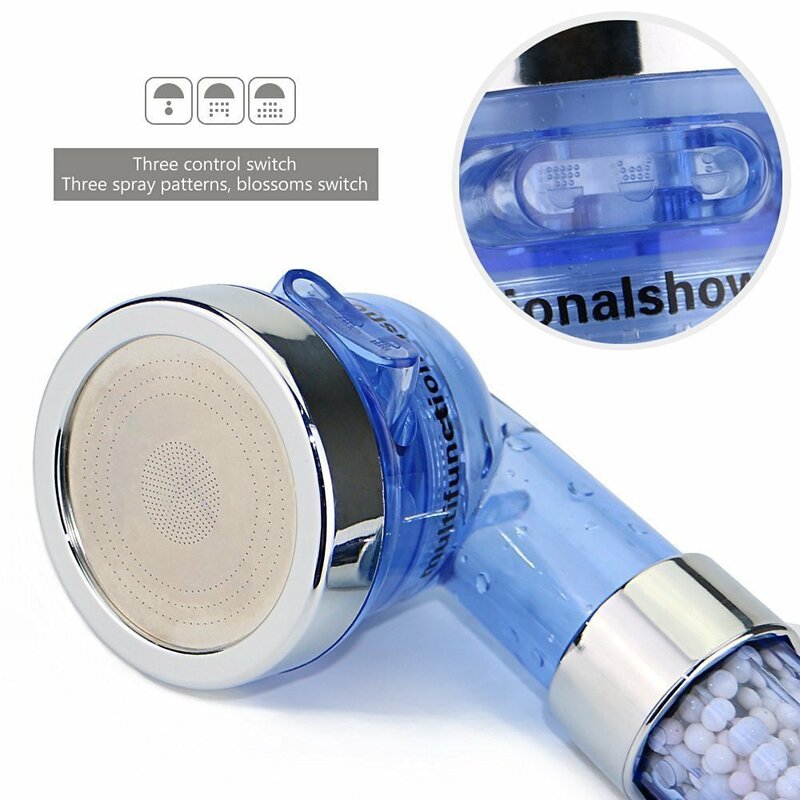 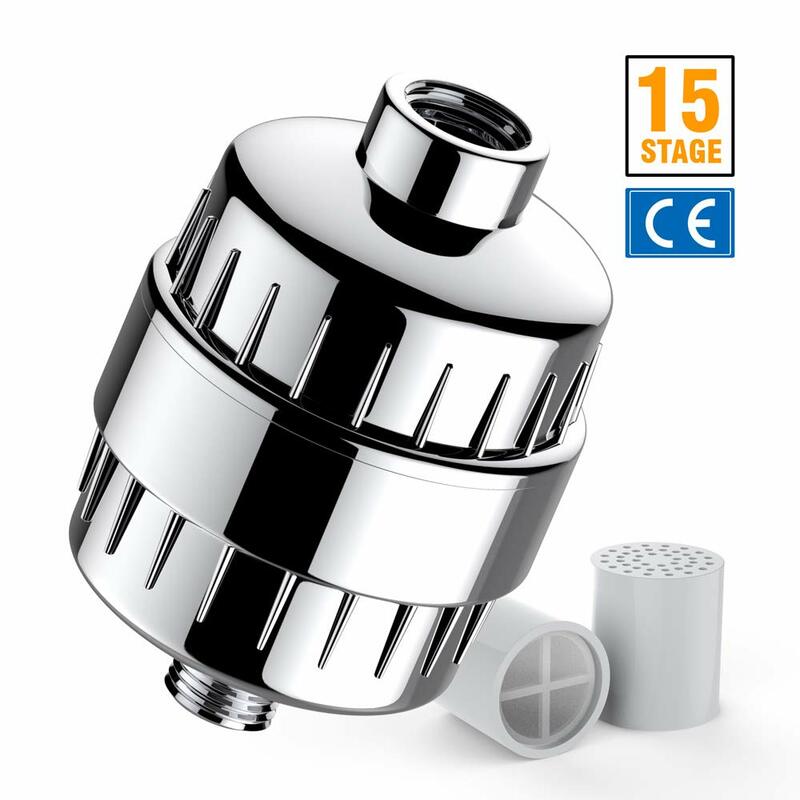 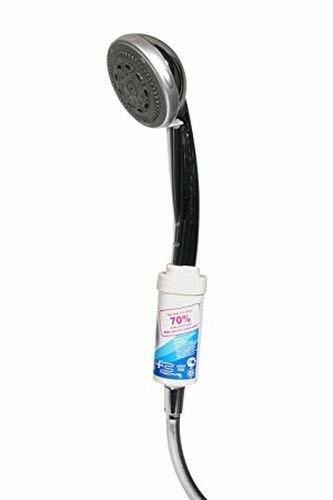 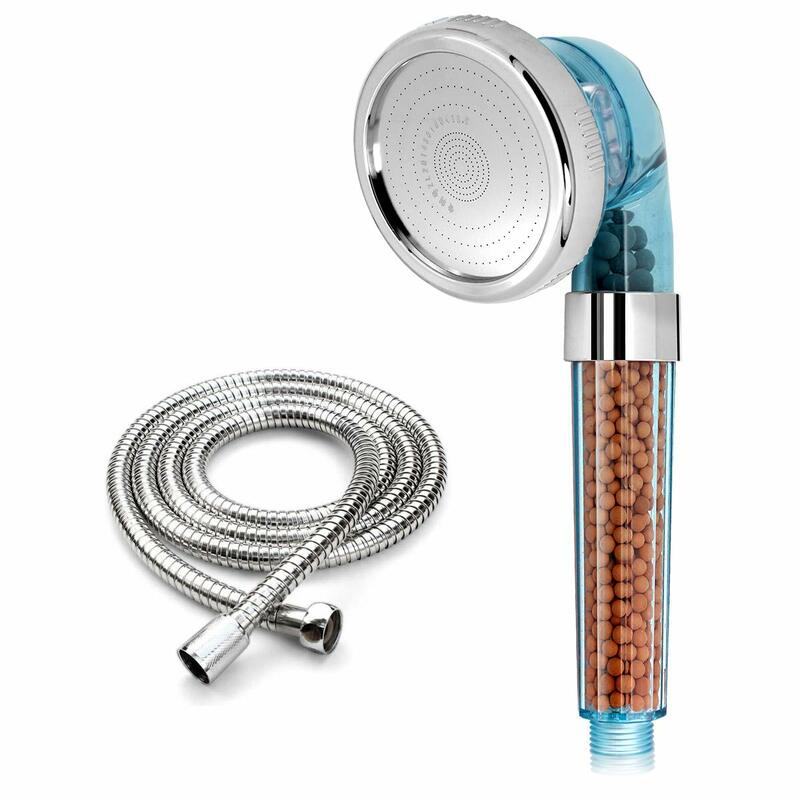 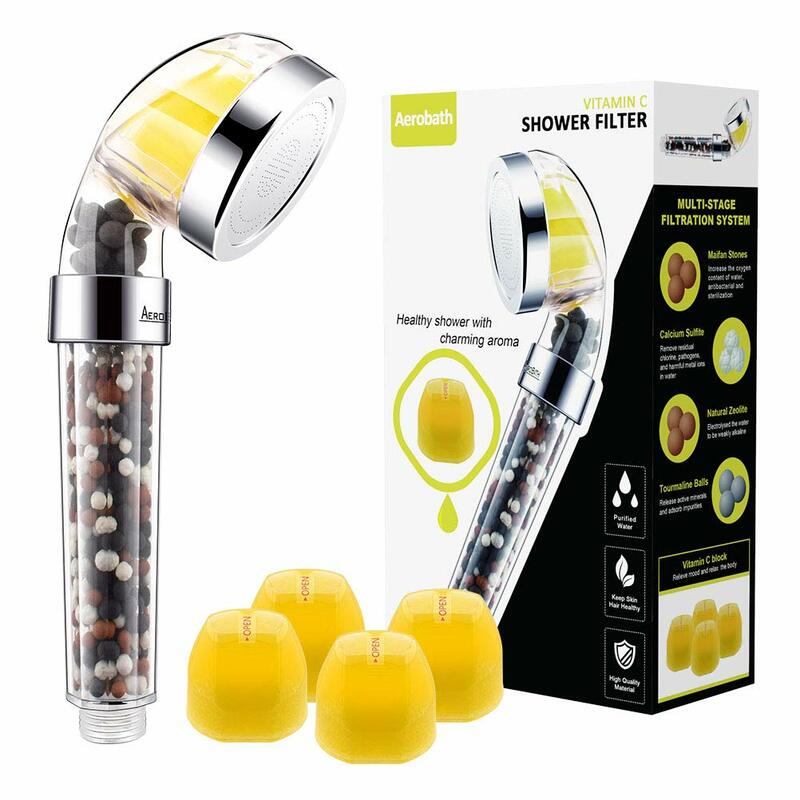 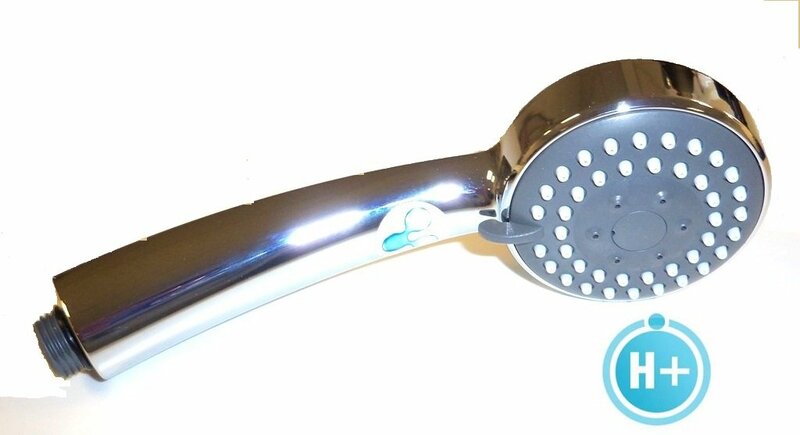 Motoki 15 Stages Shower Filter High Output Universal Shower Head Water Filter with Replaceable Filter Cartridge. 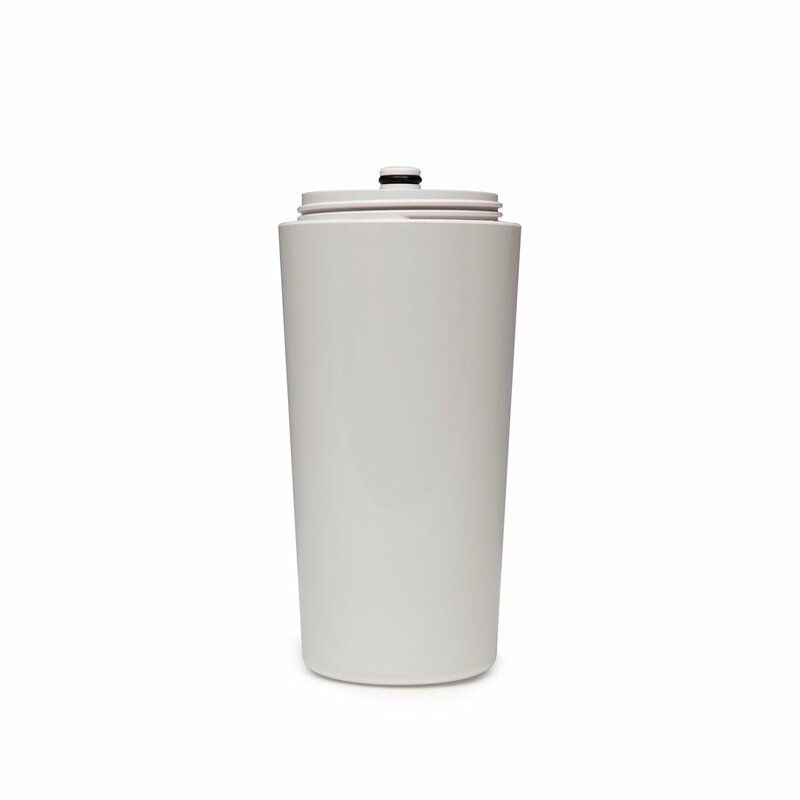 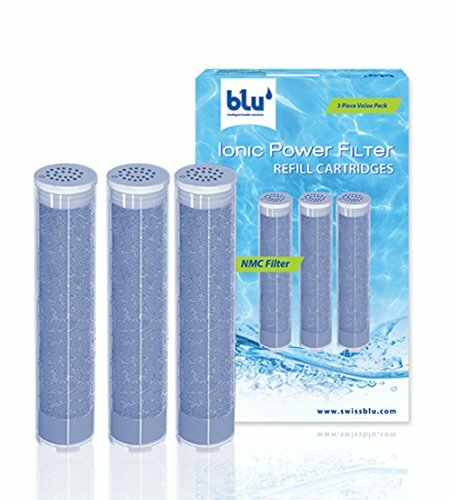 Purify Hard Water, Chlorine. 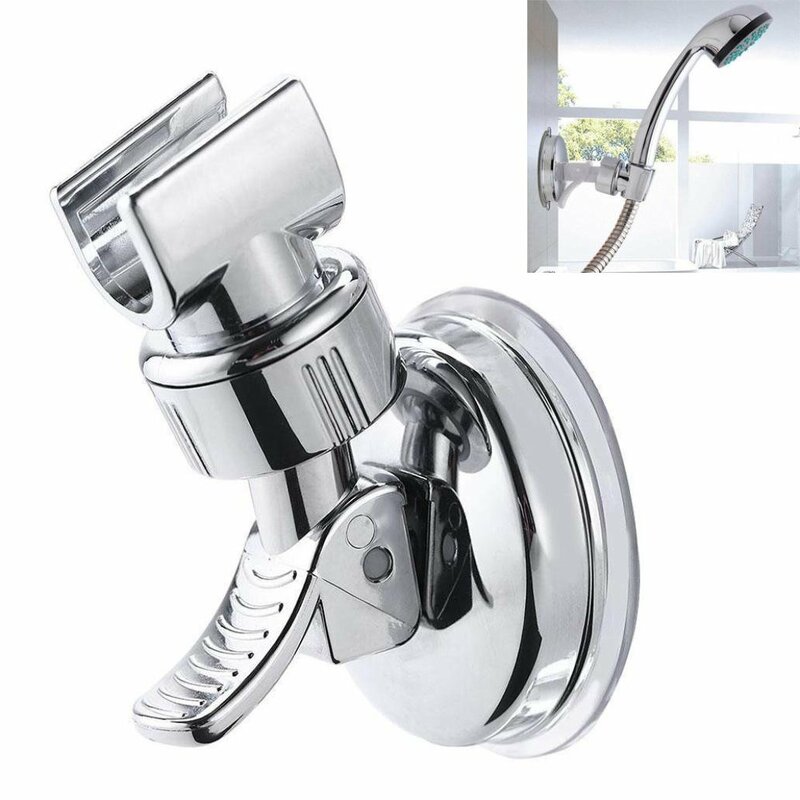 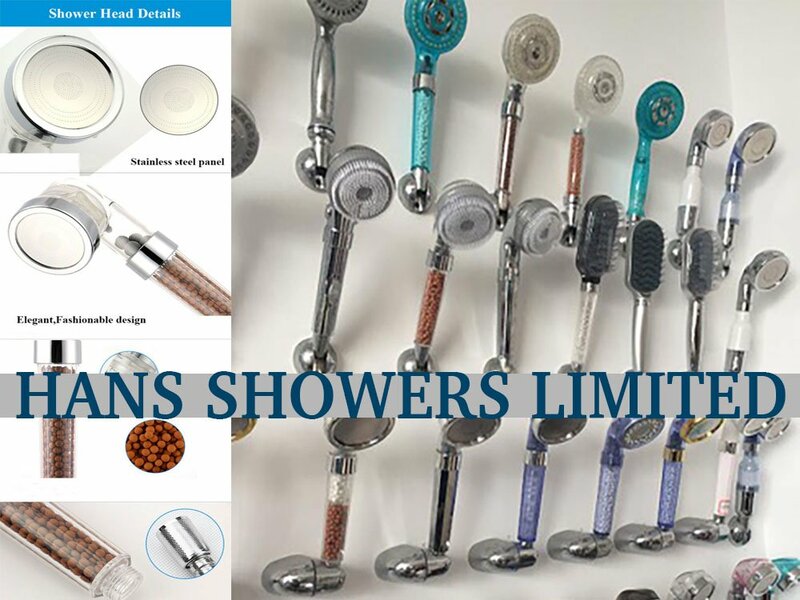 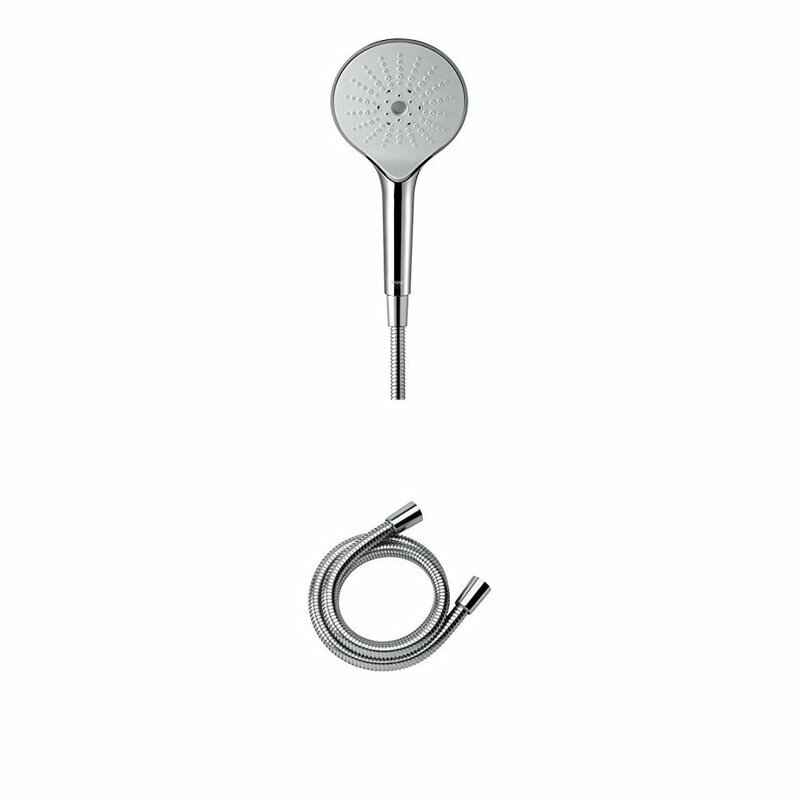 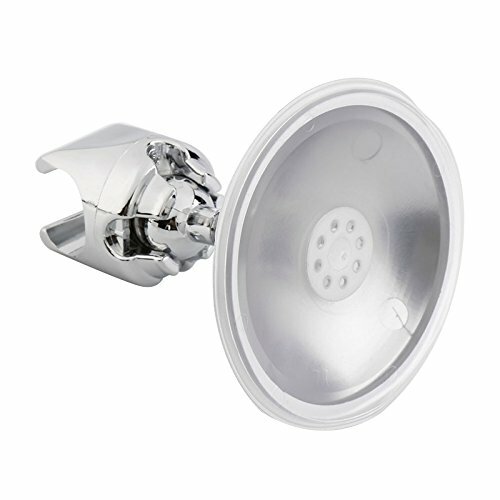 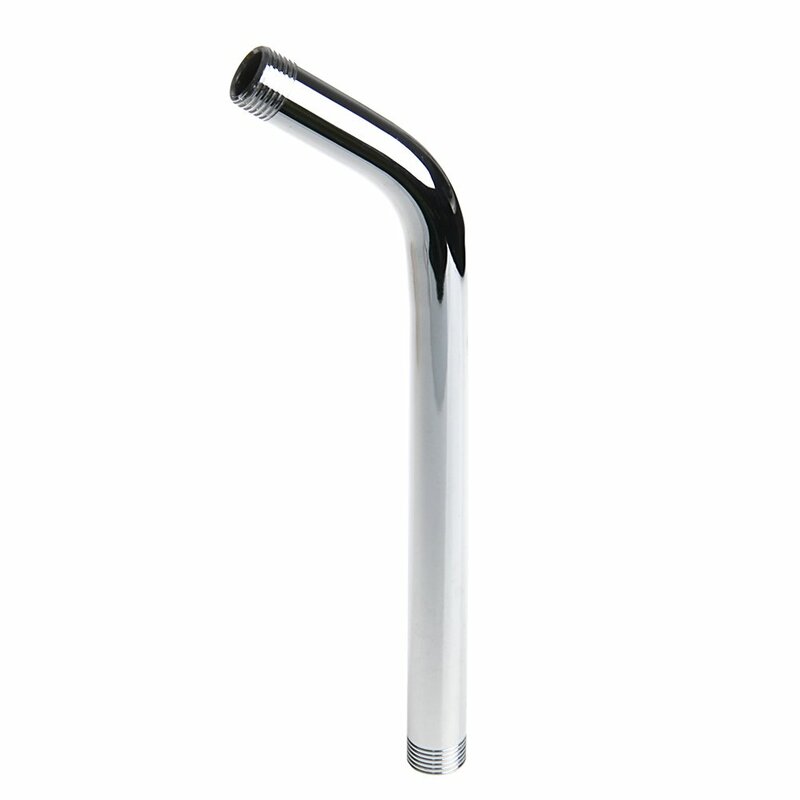 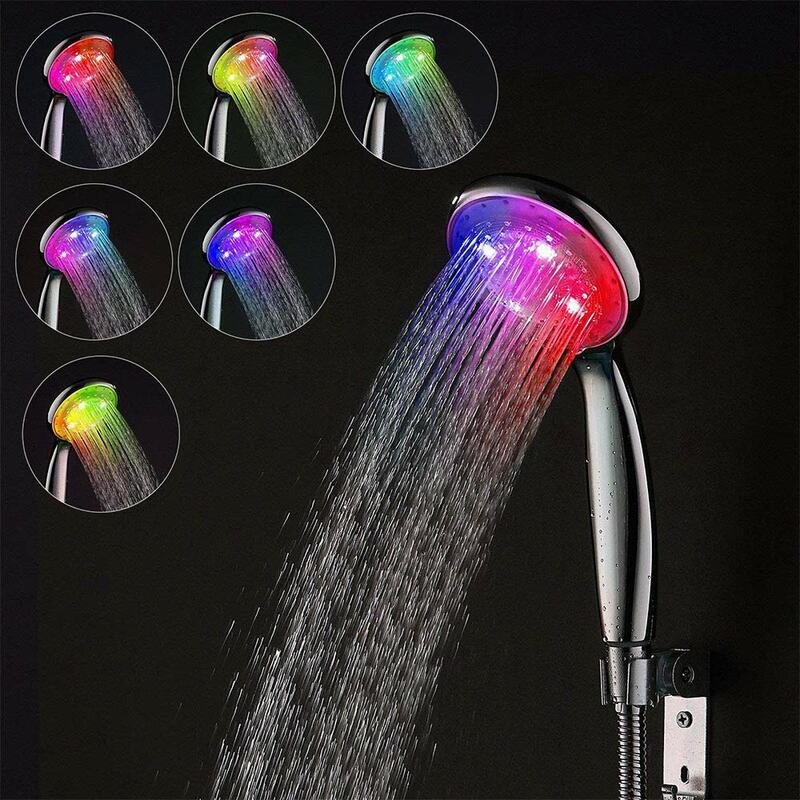 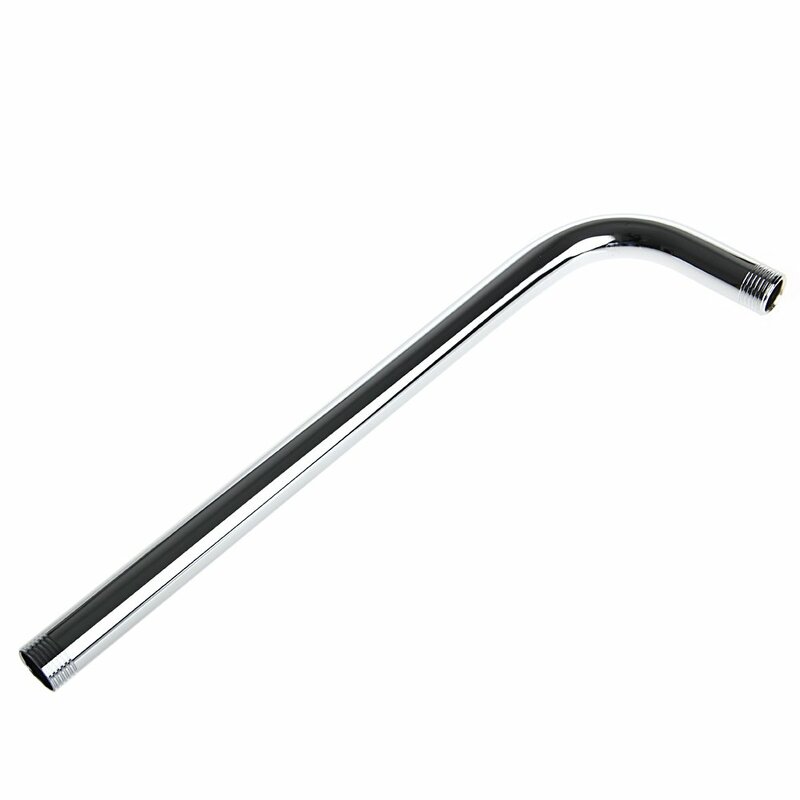 Top-Sell 30CM Stainless Steel Shower Head Extension Wall Mounted Pipe 12"
Top-Sell 60cm Stainless Steel Shower Head Extension Wall Mounted Pipe 24"